Emiliano Sala's dog is heartbroken. EMILIANO Sala's loyal dog is still waiting patiently for the footballer to come home weeks after his plane crashed in the English Channel. 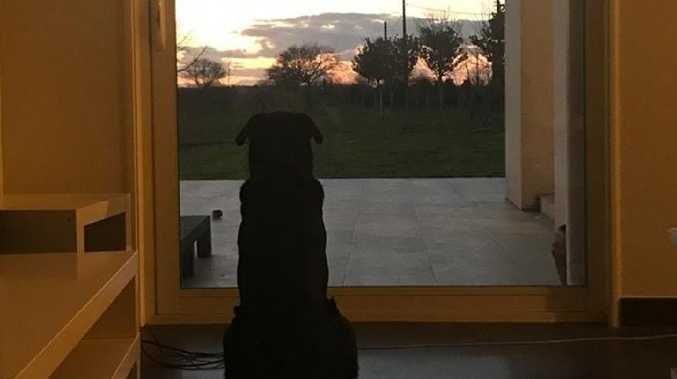 The Cardiff City striker's sister Romina shared a heartbreaking image on Facebook of rescue dog Nala staring out into the distance, The Sun reports. "Nala is waiting for you, too …" she captioned the powerful picture. Former Nantes star Sala's dog Nala was reportedly one of the reasons he returned to France before joining his new club. He was understood to have taken her to kennels and started the process of moving her over to Wales so she could live with him. The football community has banded together after Sala’s tragedy. The Piper Malibu N264DB carrying Sala, 28, and Mr Ibbotson, 59, was discovered off the coast of Alderney in the English Channel on Monday (AEDT) - 13 days after it disappeared. It hasn't said if the body located by an underwater camera was the footballer or pilot. The AAIB said strong tidal conditions were hampering the operation to remove the body. It said: "We are attempting to recover the body. If we are successful, we will consider the feasibility of recovering the aircraft wreckage. 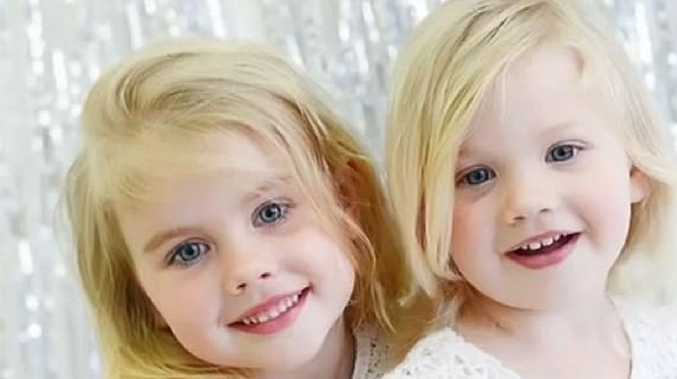 James Hotson, a spokesman for the AAIB, said if lifted, the wreckage would most likely be taken to an English port before being transferred to the AAIB's laboratory in Farnborough, east Hampshire. 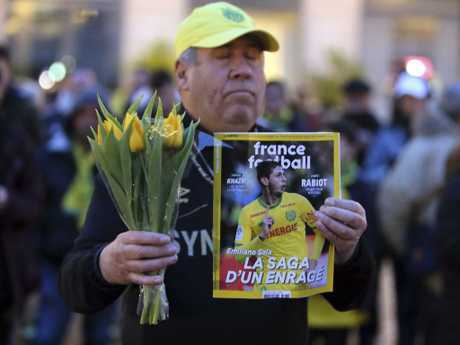 Aviation experts have claimed ice on the wings could have caused Sala's plane to crash into the Channel. The footie ace sent WhatsApp messages to his friends as the plane lurched in rough conditions, saying the plane "looks like it's going to fall apart". He wrote: "Boys, I'm here on top of the plane that looks like it's about to fall apart. And I'm going to Cardiff, crazy, tomorrow we already started. In the afternoon we started to train, boys, in my new team." Sala later sent another message saying: "If you do not have any more news from in an hour and a half, I don't know if they need to send someone to find me … I am getting scared!" 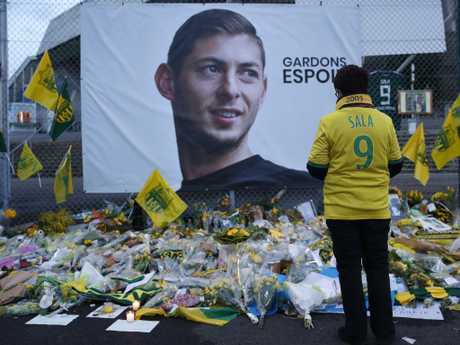 Fans everywhere have paid tribute to Sala. Married dad-of-three Mr Ibbotson, from Scunthorpe, told pals he was feeling "a bit rusty" just days before the doomed aircraft vanished. Football agent Willie McKay, who brokered the deal, said the incident had "been an absolute nightmare for us". He said that if he had not allowed Sala to return to his old club to say goodbye to his former teammates and put his beloved dog in kennels "he would still be with us". Last week it was revealed how the agent's chosen pilot David Henderson, 60, subbed the job to Mr Ibbotson after asking: "Do you want to spend a weekend in Nantes?"